On 14 and 15 April 2019, President Kassym-Jomart Tokayev visited Uzbekistan on his second official trip abroad since being appointed less than a month ago. Previously he had been in the Russian capital. It was now time to travel to Uzbekistan. He met with his Uzbek counterpart, Shavkat Mirziyoyev, in Tashkent on Monday. Leaders of the two largest Central Asian countries held negotiations in small configurations. In hosting his counterpart, Shavkat Mirziyoyev told Kassym-Jomart Tokayev that the state visit by Kazakhstan’s new president was the logical follow-up of the political dialogue that had been enhanced in recent years. Greeting the guest, he emphasized the importance of the following fact. «We highly value that your first state visit as President of the Republic of Kazakhstan was to Uzbekistan. In this we see a clear evidence of commitment to further deepen the strategic partnership ties between our countries. For us, Kazakhstan is a close neighbor and a strategic partner. We are pleased with the positive trend in all areas», he said. Kassym-Jomart Tokayev expressed in return his deep gratitude for the invitation to visit Uzbekistan and underscored his confidence that the negotiations would be fruitful. He conveyed to Shavkat Mirziyoyev greetings and good wishes from the First President of Kazakhstan – Elbasy Nursultan Nazarbayev, and stressed his invaluable contribution to the development of Kazakhstan-Uzbekistan relations. «I fully agree with your assessment of the quality and content of the bilateral cooperation. 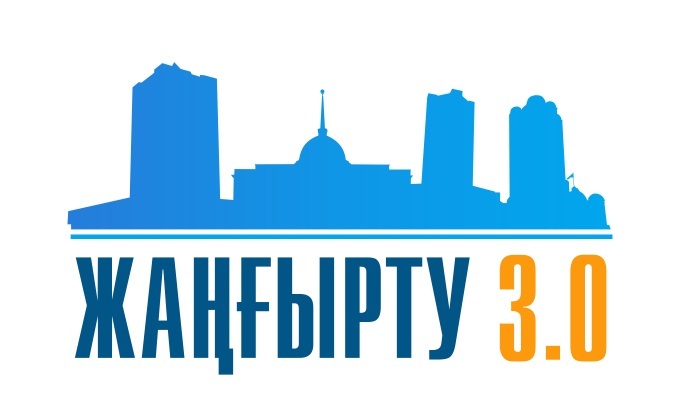 You, dear Shavkat Miromonovich, and the First President of Kazakhstan, Nursultan Nazarbayev, have elevated the bilateral ties to a completely new level. I consider it my task to maintain these trends. In Kazakhstan, there is a great deal of demand for cooperation with brotherly Uzbekistan», the President of Kazakhstan said. The negotiating parties found common ground on the need to make all necessary efforts to ensure the continuity of the Kazakh-Uzbek relations and further build the capacity of bilateral cooperation. Kassym-Jomart Tokayev stressed that such a policy is fully in line with the national interests of the two states, and pointed out the importance of the decision taken during the negotiations to raise the level of intergovernmental commissions to heads of government. «We are following Uzbekistan’s steady progress with great interest. You have achieved impressive results by embarking on reforms in a number of areas, including in improving government administration, liberalizing the economy, and increasing the well-being of the population», he said. His Uzbek counterpart pointed out that strengthening friendship and good neighborliness with Kazakhstan is the most important priority of Uzbekistan’s foreign policy. «We with Nursultan Nazarbayev managed to lay a solid foundation of the Kazakh-Uzbek relations and raise them to a qualitatively new level», Shavkat Mirziyoyev noted. The leaders of the two neighboring countries discussed ways to further promote bilateral ties of friendship and good neighborliness, cooperation in trade, transport, tourism and other areas and exchanged views on regional and international issues of mutual interest. The negotiating parties also addressed the issues of strengthening peace and security in the Central Asian region, peace-building and conflict resolution in Afghanistan. The parties reaffirmed the unity or proximity of their positions on the regional and international issues. After presidents’ meeting, the Uzbek-Kazakh talks continued in a broader format, with the participation of members of delegations represented by heads of ministries and major companies of the two countries. 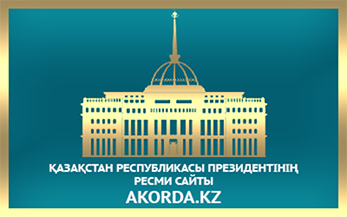 Parties shared the view that consistent implementation of the provisions of the Strategy for Economic Cooperation between the Republic of Uzbekistan and the Republic of Kazakhstan for 2017-2019 would serve to build up mutually beneficial and fruitful cooperation based on the common strategic interests of the two countries. «Көп векторлы» бағытты ұстану қиын ба? !